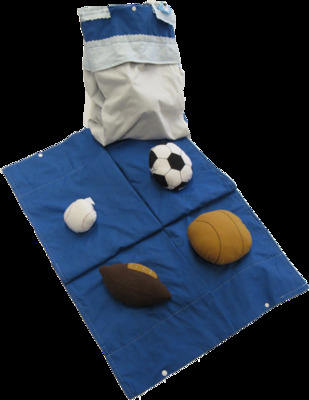 easy for Mom or Dad to transport. 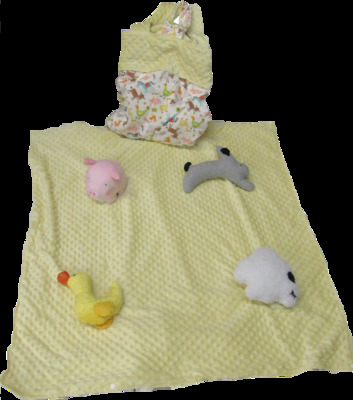 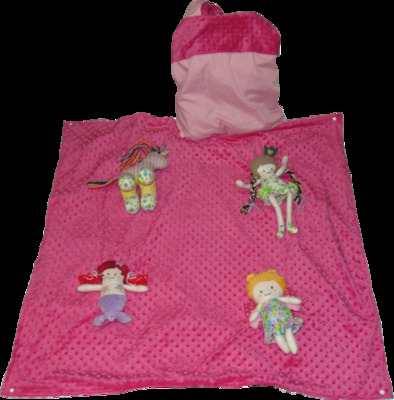 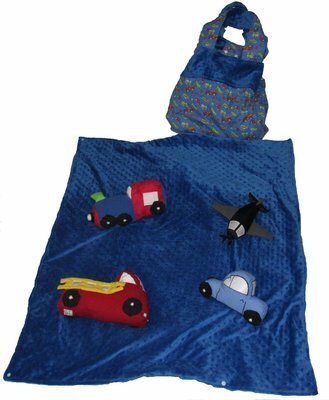 These play mats are washable with little or no ironing need. 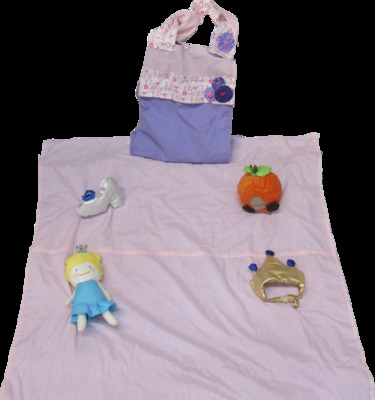 The individual toys should be lightly wiped with damp cloth for cleaning.